Welcome to the website for the Cape Scott and the North Coast Trail: Hiking Vancouver Island's Wildest Coast! Here you will find out more about the book, as well as some basic background information about the park. For more information about the park, either purchase the guidebook, or visit the links provided here. Come for adventure and nature. Leave with an awe that will smolder for the rest of your days. Part proceeds from the sale of this book goes directly to support the Raincoast Conservation Foundation and their coastal wolf research. 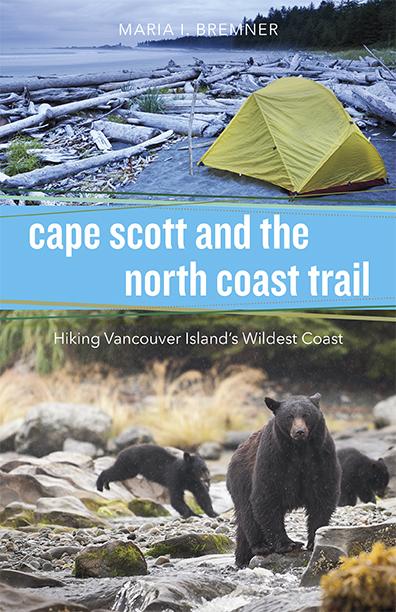 Cape Scott and the North Coast Trail is the first comprehensive guidebook about one of Vancouver Island's most iconic destinations. Each year, thousands of backpackers and nature lovers head to the northern limits of Vancouver Island, bound for the jewel of the region: Cape Scott Provincial Park and the recently completed North Coast Trail. Part trail map, part field guide, part regional history, this book equips visitors with everything they need to know to make the most of the park. Illustrated with accurate, full-page maps and vivid photographs, and loaded with details about biology and human history, the guide is perfect for the day tripper, serious backpacker or anyone wanted to learn more about the culture and wildlife of the region. Essential trip planning information and detailed trail descriptions are at the core of the book. However, like no other account on the market today, it also explores the human history and culture of the area - from First Peoples through to colonization and conservation. A chapter on the plants and animals of the North Coast will also help hikers appreciate the incredibly rich wildlife of the area. The book also includes a lot of "extras" including suggested itineraries, UTM coordinates, and regional information for making the most of your trip. Maria Bremner has been an avid hiker, nature enthusiast and writer all her life. 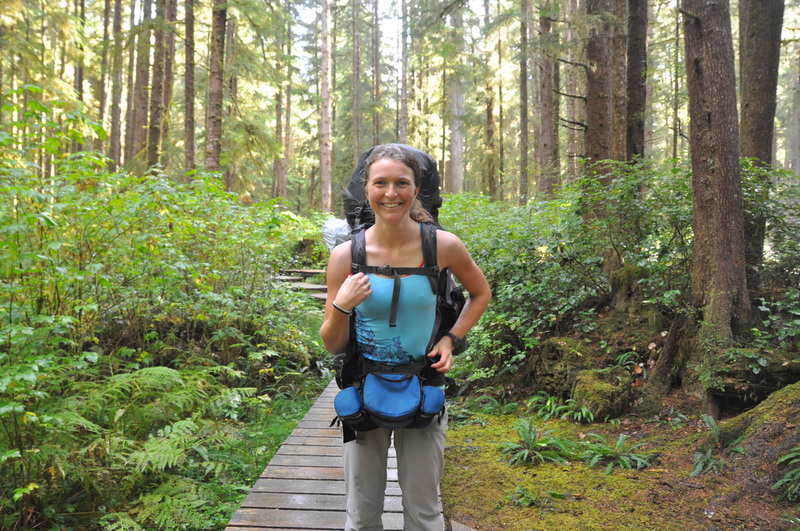 She studied English and Environmental Studies, and has extensive experience hiking the trails of Vancouver Island. Cape Scott has held a special place in her heart since her first visit in 1998. She lives in Victoria, BC. When not working to advance sustainability at Camosun College she can be found riding her bike, gardening or walking in the woods with her family.